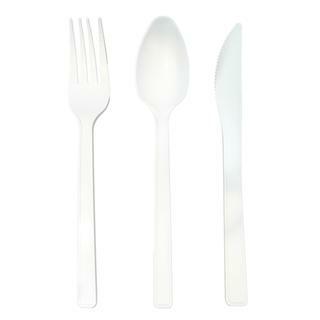 Our heavy duty cutlery range is made of polypropylene. 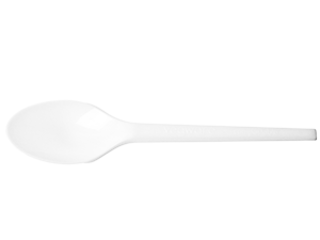 This provides extra rigidity and can withstand higher temperature liquids when compared to regular duty polystyrene cutlery options. Our disposable cutlery items are supplied in packs of 100. 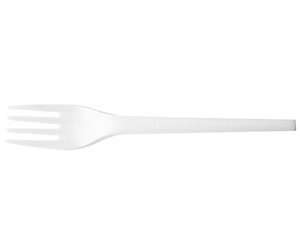 Heavy Duty Disposable Plastic Forks. Also available by carton 20 packs of 100 (2,000)$71.28 - see link below. 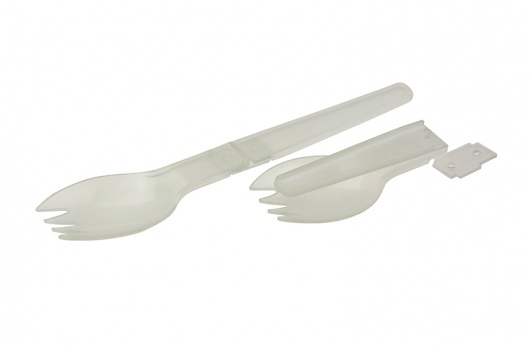 Heavy Duty Disposable Plastic Knives. 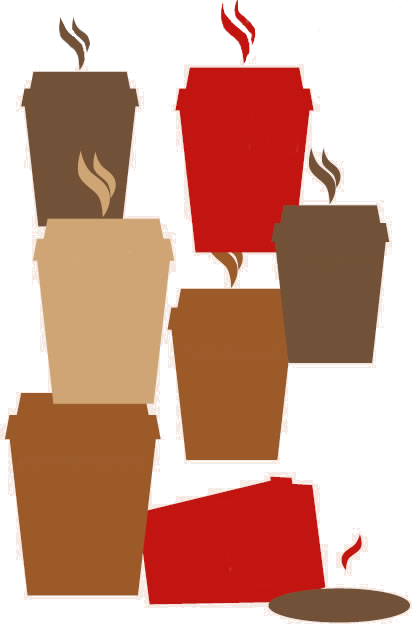 Cuttlery that is completely compostable. 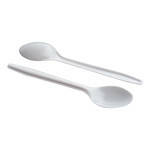 Medium Duty Teaspoons. White. Regency.